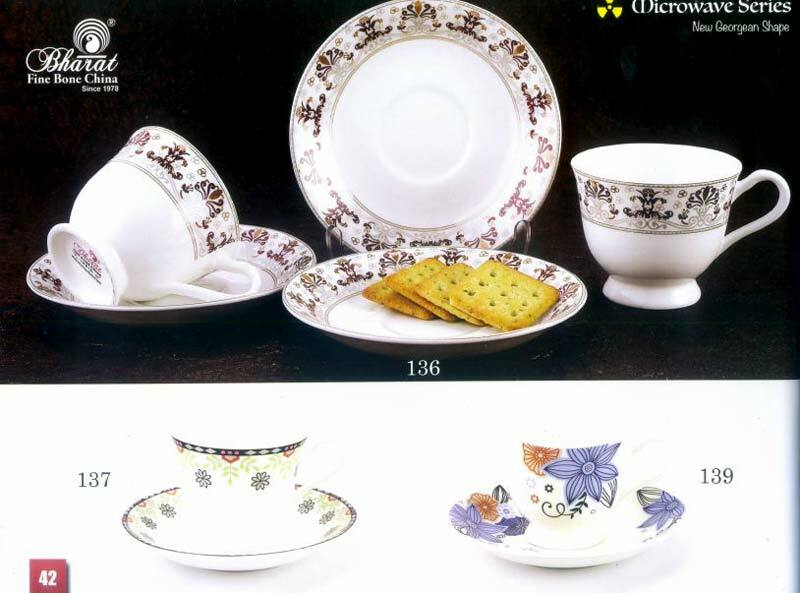 Another variety that we offer you is Microwave Series Cup & Saucer Set! 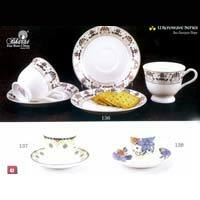 The entire series is conceptualized and crafted as per stated quality norms and industry requirements. 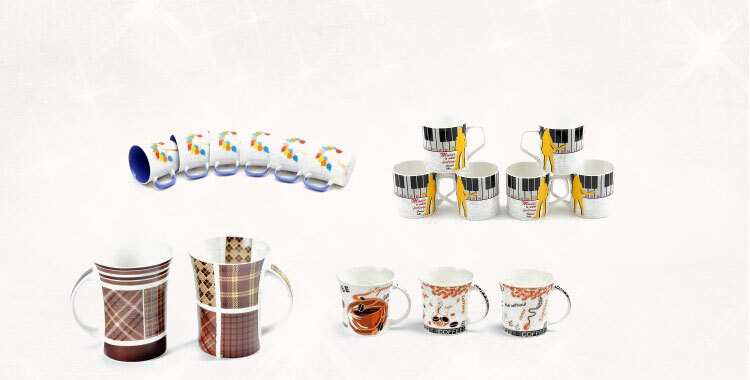 Over the years, we have become the primary choice of the buyers since our product is of utmost quality and timely delivered. 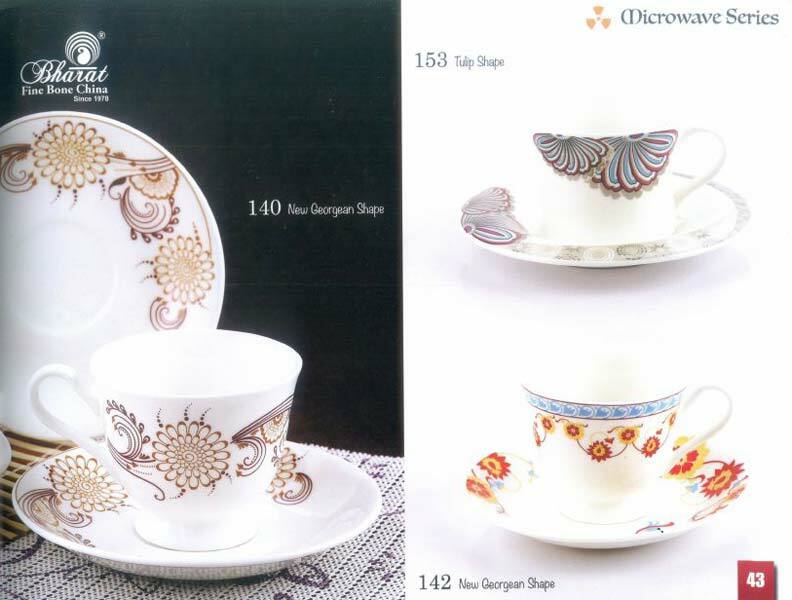 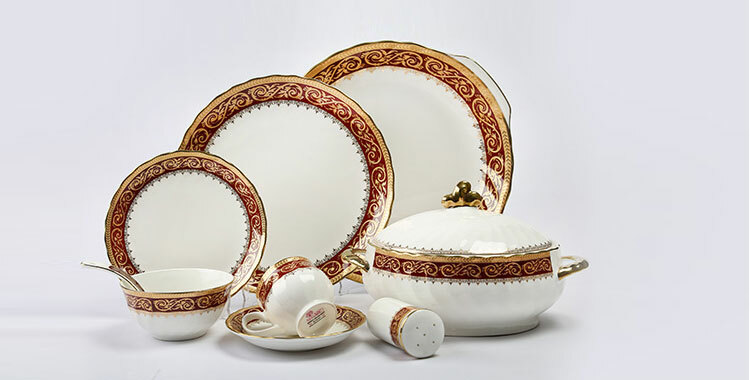 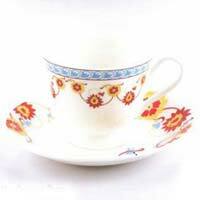 From Rajasthan, India, we are Manufacturer, Exporter & Supplier of Cup & Saucer Set and known for our fair price policies.